Discover the stages of love in this new movie! There is a saying that goes “Falling in love is easy, staying in love is rare.” Just as we grow old and change as human beings, love can also develop or break over time – be it a relationship with your parents, friends, and of course, relationship with the love of your life. Now, we want you to think about your relationship with your loved one and determine if you have gone through these 4 stages of the relationship like most couples or lovers do. The feeling of being on cloud nine occurs during the first stage of love. Attraction, infatuation, romance, and bliss are most pronounced. Everything will seem to be perfect like that of your favorite romantic movie and the person whom you’re attracted to immediately becomes your world. During the second stage, reality will start to kick in. That fairytale bubble you had will start to pop and arguments will soon take over your unshakable love. This is because your focus eventually shifts from your similarities to your differences. Oftentimes, couples break up during this stage. Once you have weathered the storm, your love for each other will soon stabilize. Lovers who move into this stage have already gained an awareness of their partner’s behavior, likes and dislikes. However, the risk of you being overly comfortable during this time is the lack of effort, which you will both need to work out. The final stage gets you to the point of love where you realize that despite the bad, you still want to be together because you’re each other’s, true love. You have learned to balance each other’s need and respect your personal time. This is when couples tend to get engaged, commit in marriage, or move in together. Love is indeed, universal and unpredictable; so remember that these 4 stages can be present for some but not for others. If you want to explore further into the timeless life issues one of which is love, learn a thing or two and take advice from the new movie, I LOVE YOU, YOU’RE PERFECT, NOW CHANGE! Since God created human based on his own image, the love story of thousands of men and women has been born. This movie is adapted from Broadway classic musical drama I LOVE YOU, YOU’RE PERFECT, NOW CHANGE! It consists of 12 independent units which composed from a different point of view of the individual, family, and society to explore the timeless life issues – love! 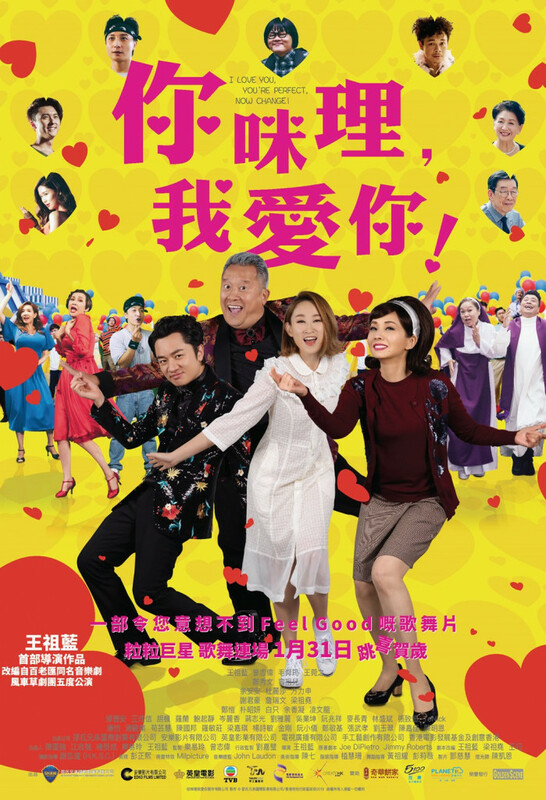 Directed by Wong Cho-Lam, drama I LOVE YOU, YOU’RE PERFECT, NOW CHANGE! Is starred by Eric Tsang, Teresa Mo, Wong Cho-Lam, Ivana Wong. 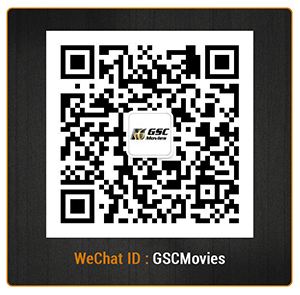 Bringing you cinematic experiences like no other, GSC movies provides you with the best movies, top movies, and musical movies! Follow us on Facebook, Twitter, Instagram, and Youtube to check out new trailers and be updated with new Asian movies.